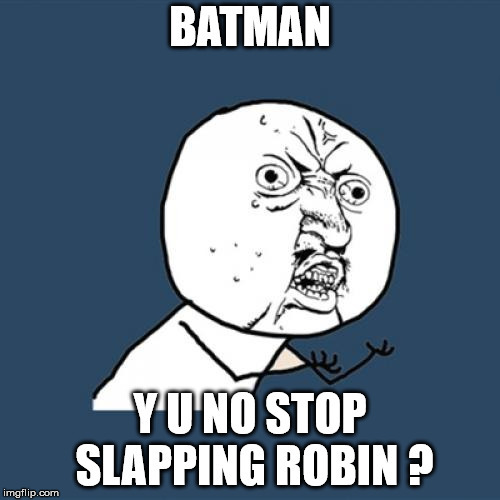 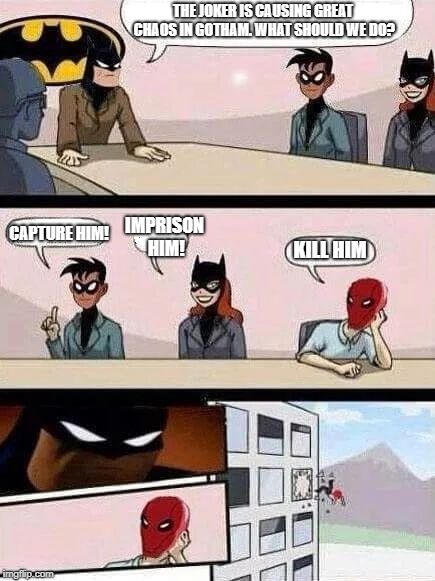 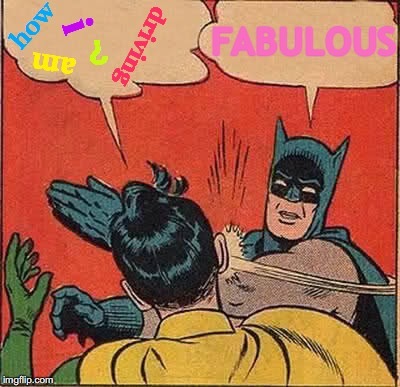 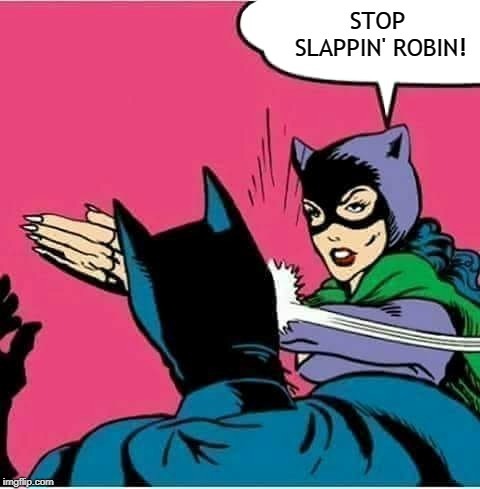 Batman y u no stop slapping Robin ? 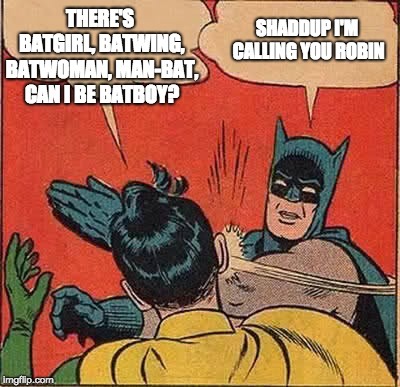 WHY DID YOU SAY THAT NAME?!? 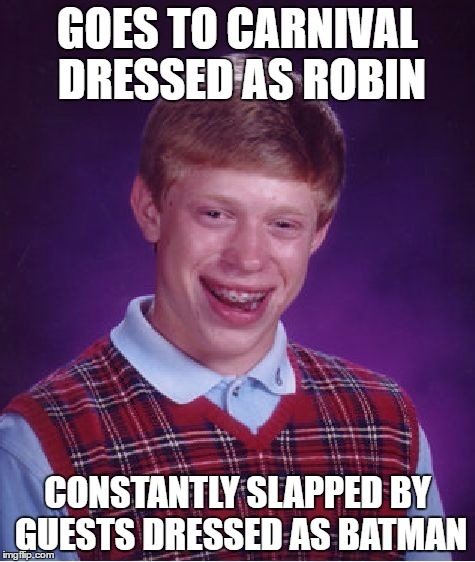 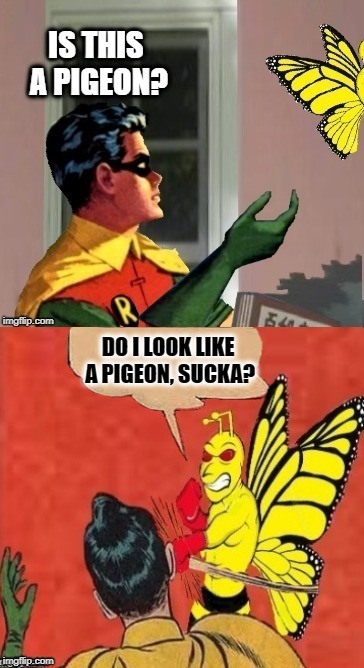 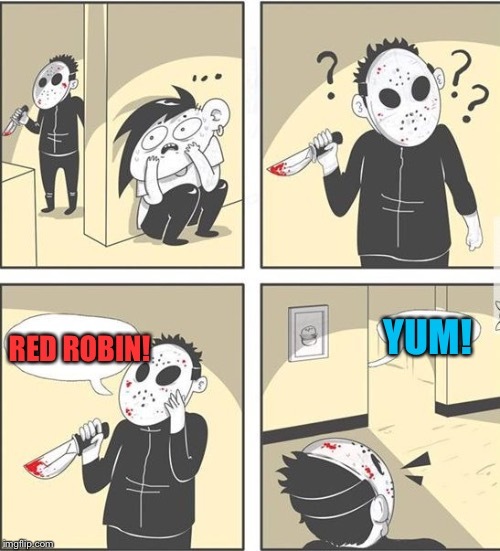 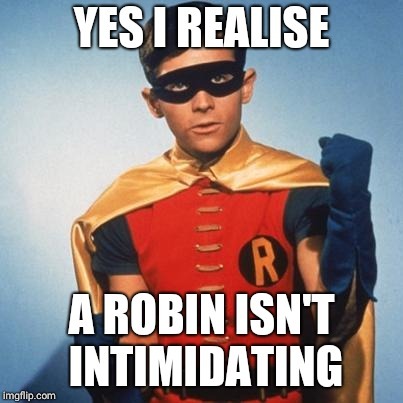 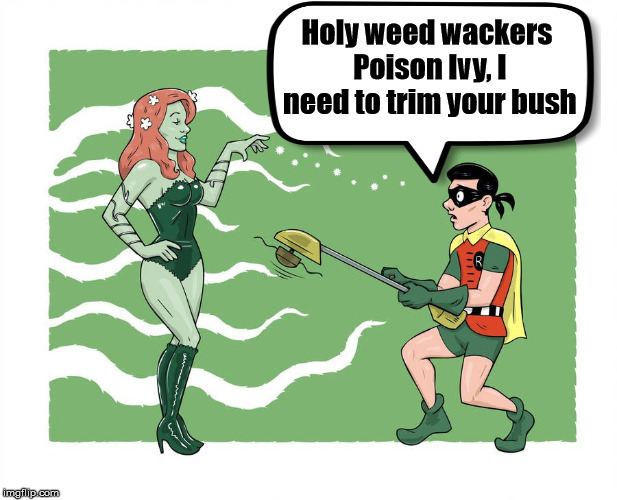 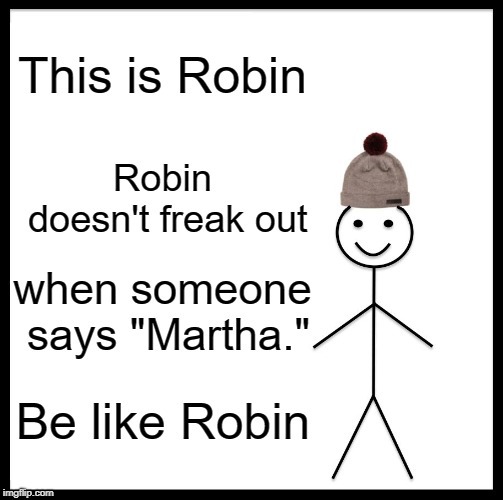 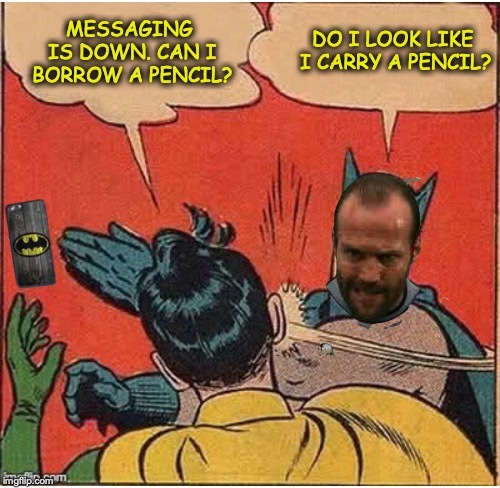 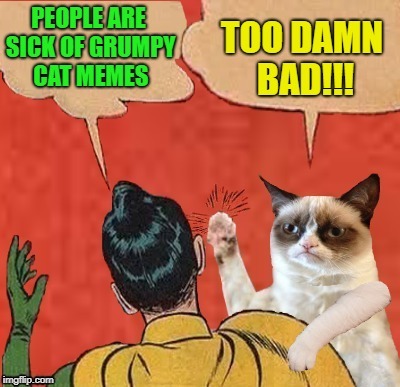 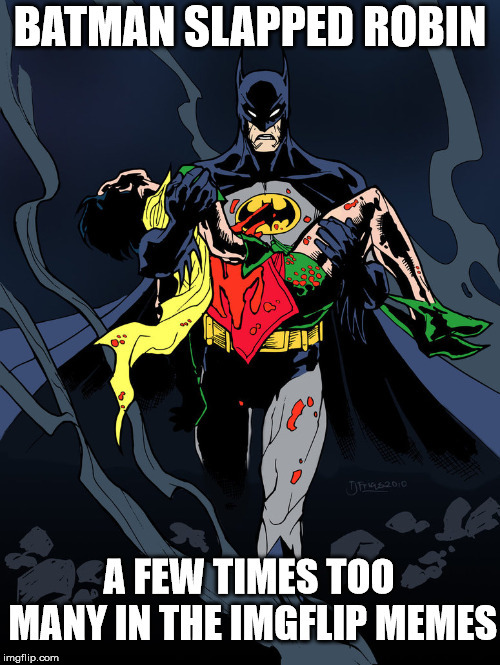 I guess the memes just got to many for Robin, Batman lost it.